REMFORM® There are 5 products. 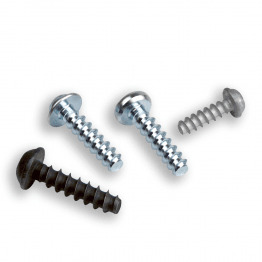 The most efficient screw for plastic assemblies with high mechanical requirements. REMFORM® thread-forming screws offer a more resistant, secure and ergonomic assembly, while offering great savings on in-place fastening costs. 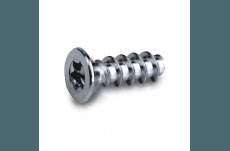 • Less radial deformation on the plastic reduces risk of boss bursting. • Very low thread forming torque values offers ergonomic assembly. • High resistance to vibration loosening and stripping. • Higher breaking torque which allows for higher assembly torque. 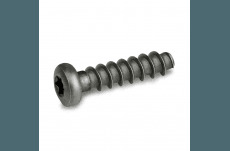 Design specifications for REMFORM® screws. Apart from the references available in stock, we produce customised screws to fit your exact requirements. 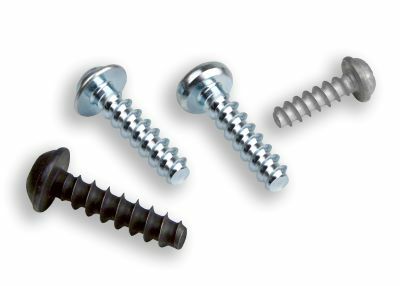 To improve their functionality, REMFORM® screws can be produced under different head styles, recess, dimensions and coating configuration. For further information on options available, please contact our applications engineers. 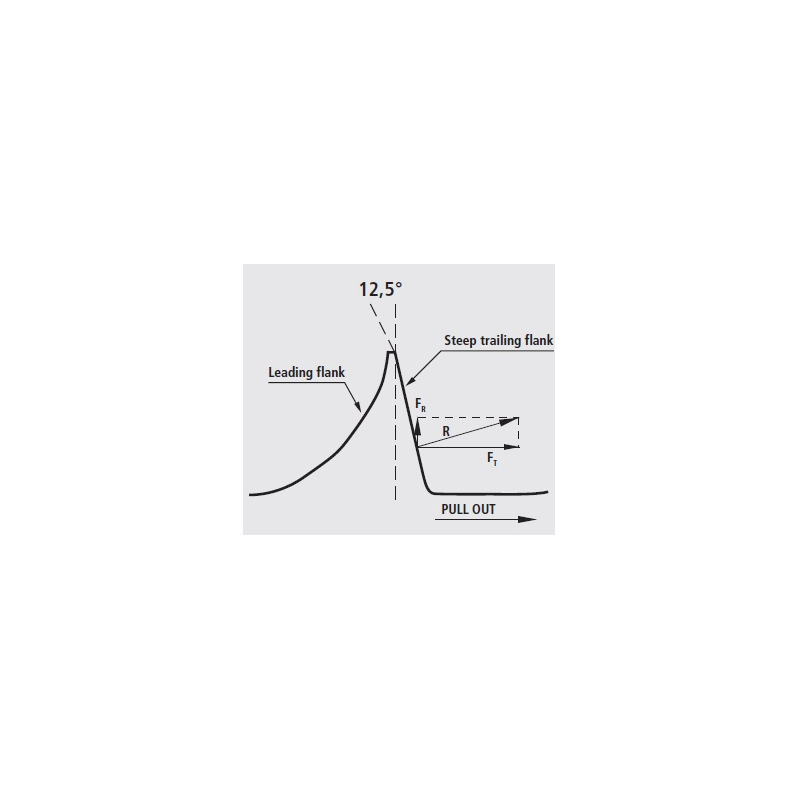 Recommended dimensions for hole diameter and length of engagement are available at DESIGN GUIDELINES. • High assembly torque, either for hard plastics and very deep assemblies. 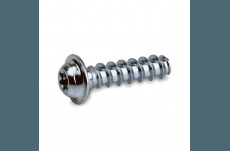 • High resistance to vibration loosening.